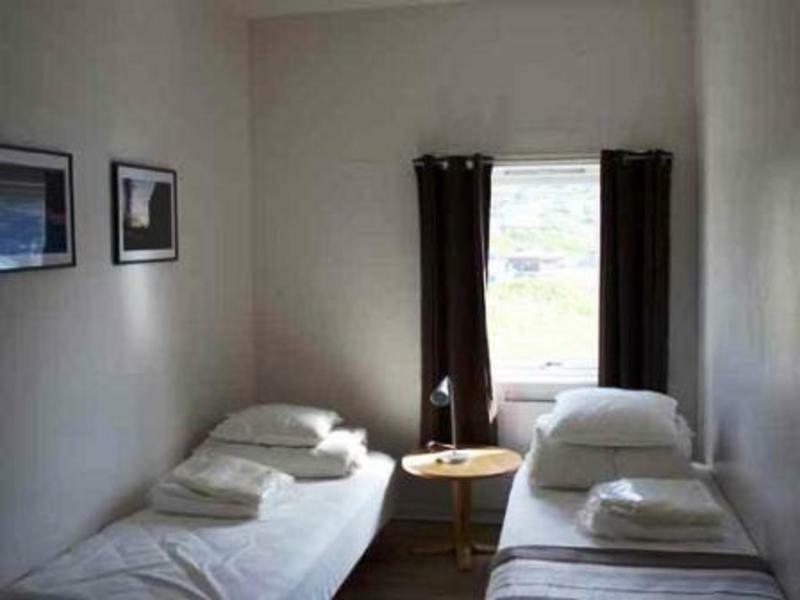 Nordkapp Vandrerhjem hostel was renovated in 2008. 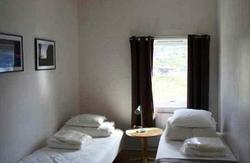 The hostel has two well equipped guest kitchens and two TV rooms as well as a large dining room. There are plety of free parking on site, free internet and laundryfacilities. Indoor parking for motorcycles by requiest. The hostl is a great place to stop if you are on your way to the North Cape or if you just want to enjoy the magnificent nature of the MagerÃƒÂ¸ya island. HonningsvÃ¥g is the northern-most city in the world and one of many service centre for the fisheries the North of Norway. The small city, with only 3 300 inhabitants, offers exquisite natural scenery and the chance to see Europe's northern most viewpoint at the North Cape Hall, which is located at 71Â°10'21. In HonningsvÃ¥g it is also possible to experience the natural wonders of the midnight sun, polar night, northern light and a solid winter storm. If you visit HonningsvÃ¥g the right time of the year! Follow E6 to Olderfjord, then turn on to E69 for 97 km. After passing the HonningsvÃ¥g tunnel, 4,4 km, the hostel is only 1 km away, on the right hand side, a large red building with a parkinlot in from. Follow the road towards Nordkapp, turn left towards Olderfjord after passing the Shell gas staton. The hostel is located on your lefthand side only 300 meters after the intersection. Turn right towars Olderfjord and the hostel is located on the left hand side 300 meters down the road.